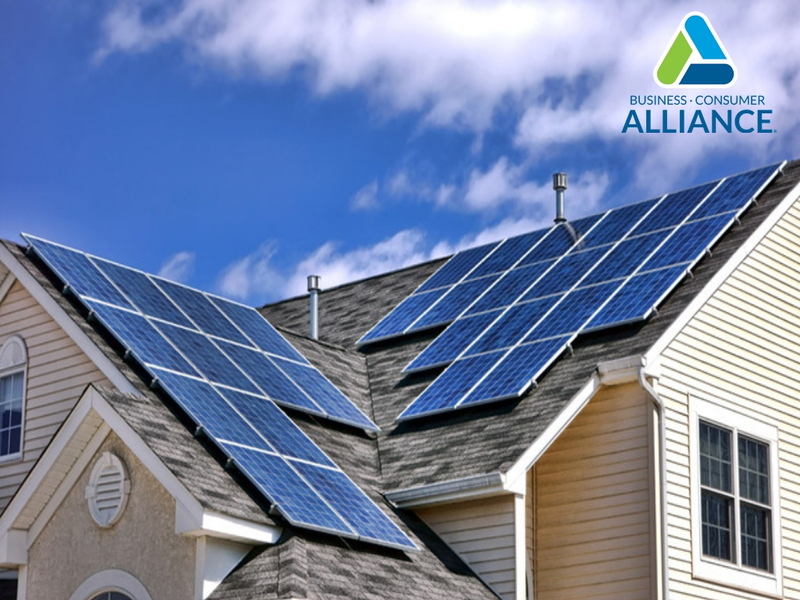 As of January 2019, California solar contractor are required to provide residential customers with a disclosure notice before the completion of a sale, financing or lease of a solar energy system. The disclosure must include the total cost for the system (including financing and energy cost if applicable), information on how and when the customer can file a complaint against the installing contractor (including the contact information for the Contractors State License Board (CSLB)), and a “Three-Day Right to Cancel”. Contractors must make the disclosure notice available in the same language used in the oral sales presentation or marketing materials provided to the customer. The CSLB has already made versions of the disclosure available in Spanish. Types of solar energy system malfunctions. For solar energy contracts that utilize Property Assessed Clean Energy (PACE) financing, the PACE Financing Estimate and Disclosure form may be used in place of the new solar energy system disclosure document. This form can be obtained on the California State Assembly website, https://alcl.assembly.ca.gov. All solar contractors would do well to check with their local regulatory agency to ensure contracts and jobs are in compliance with state legislation. For more industry information California contractors may visit the CSLB website, http://www.cslb.ca.gov. If you’re in the market for solar energy panels, check out our listings of Solar Energy Contractors. And, if you’re a contractor looking for customers or ways to improve your business, contact us for details on specialized programs and services offered through Business Consumer Alliance.